With the increasing sturdiness of plate armor, the sword became less and less effective against a fully armored knight. 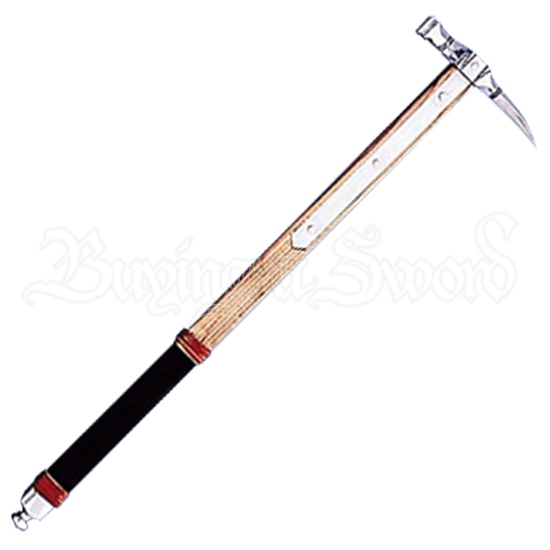 Hammers, axes, and maces soon became the weapon of choice for hand-to-hand combat of the mounted knight. 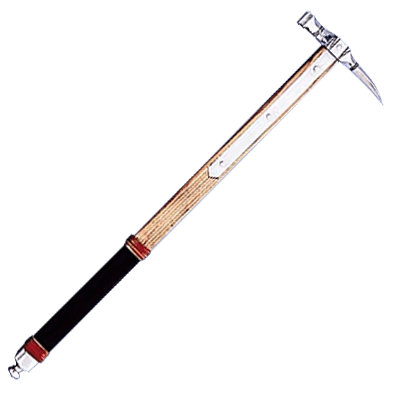 The war hammer quickly evolved and became one of the premier weapons. Generally it was lighter and faster than the mace. Often it was made somewhat longer, so that the reach could be extended, but it could be shortened as well if need be. We ran across this in a private collection, and fell in love with it. It is light, fast, and deadly.